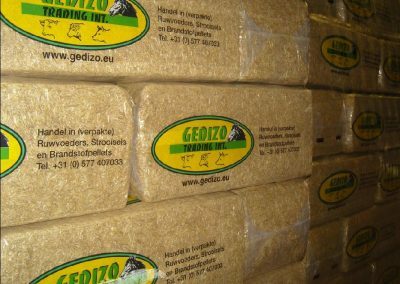 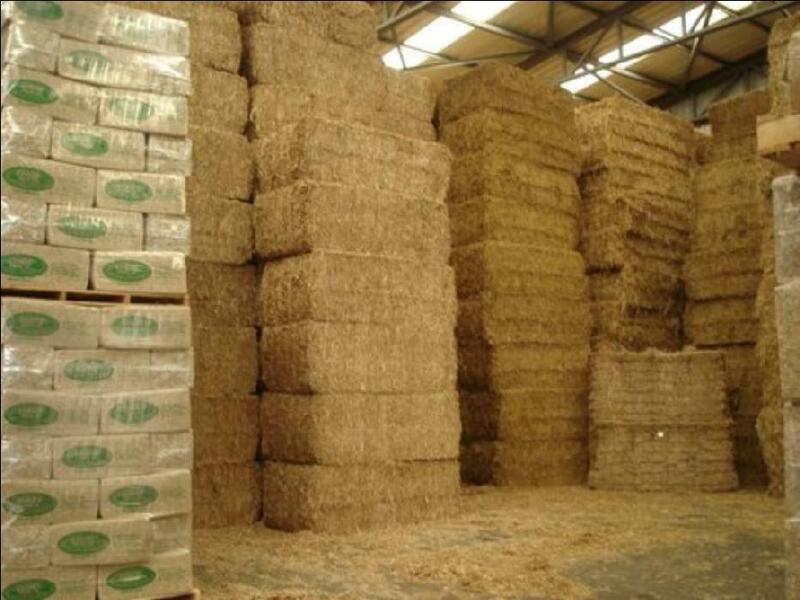 Packaged straw is shipped in directly from both within and outside of the Netherlands. 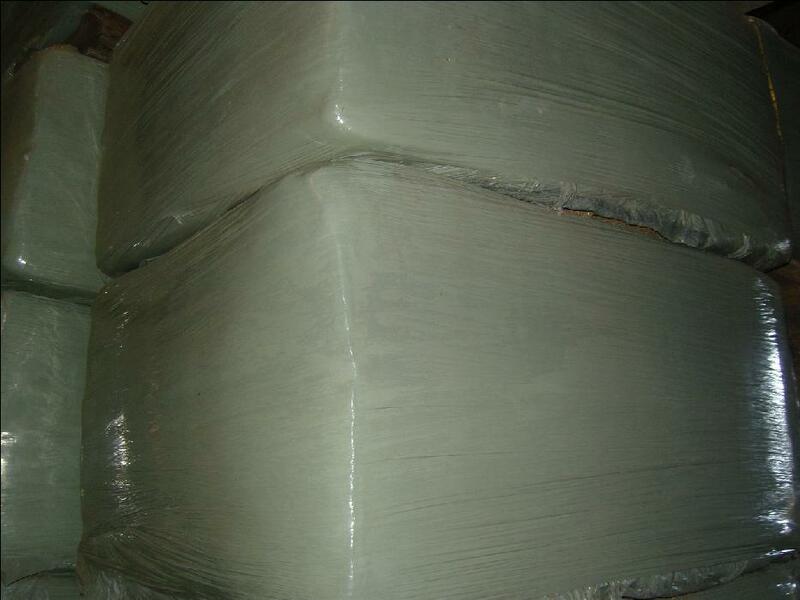 The product’s quality (scent, colour, and structure) is evaluated on site. 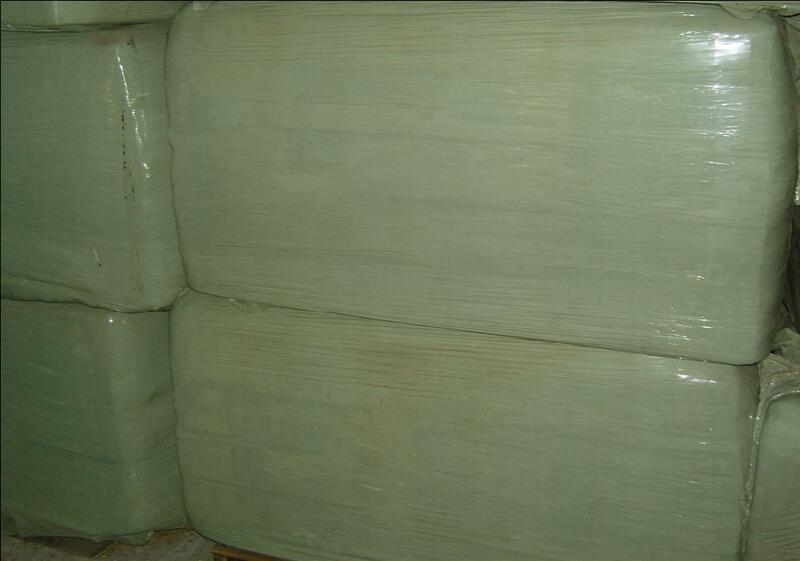 This is carried out in part using special moisture meters. 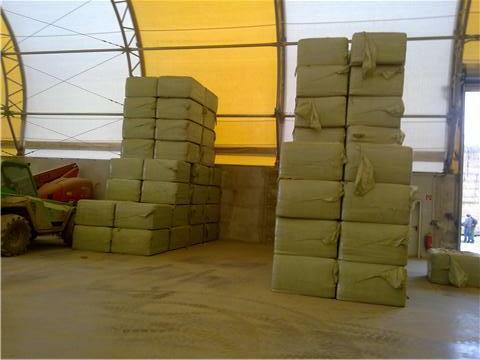 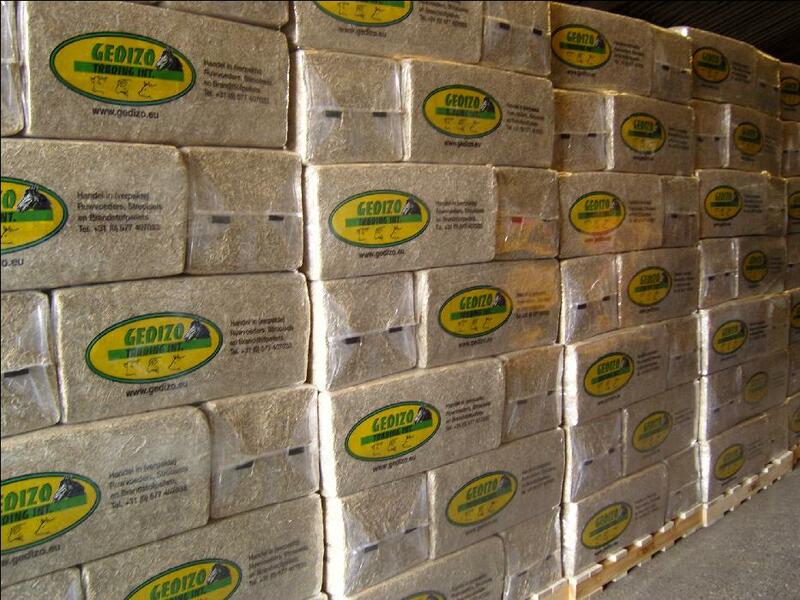 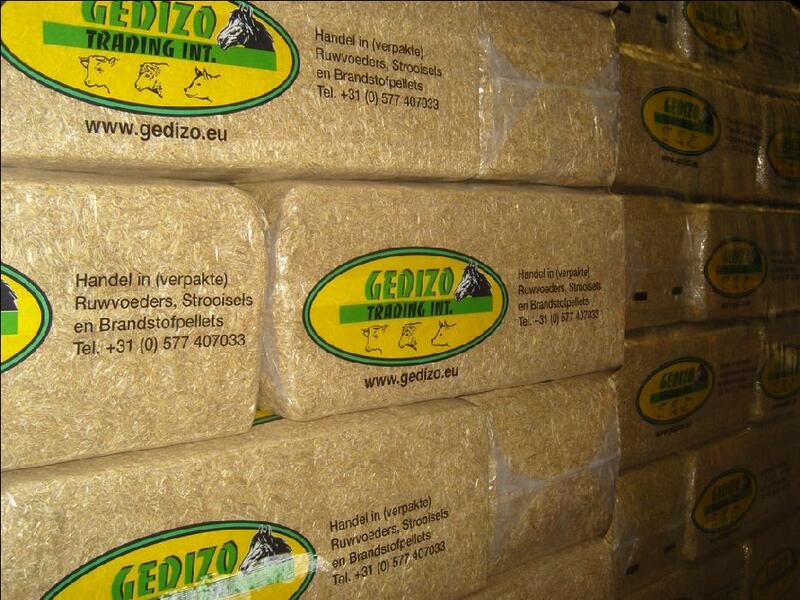 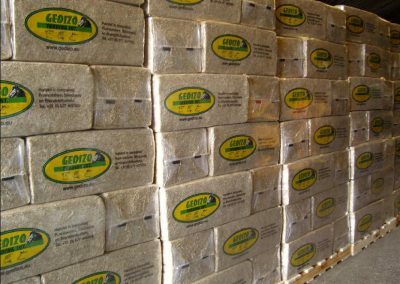 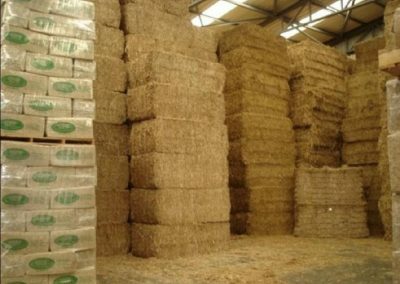 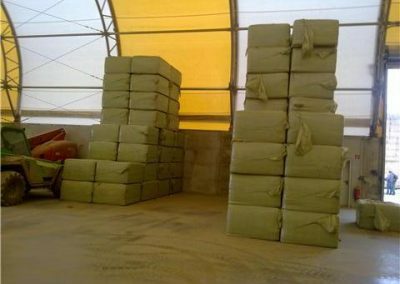 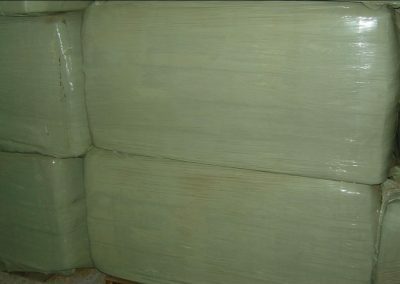 The products are available in small and large bales. 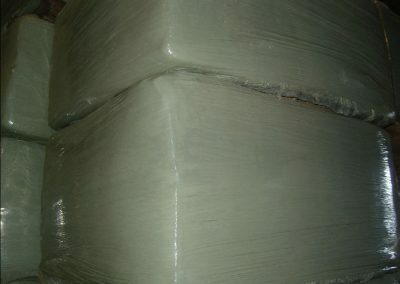 In addition, you may also choose from long, short, vacuum or cut packaging.